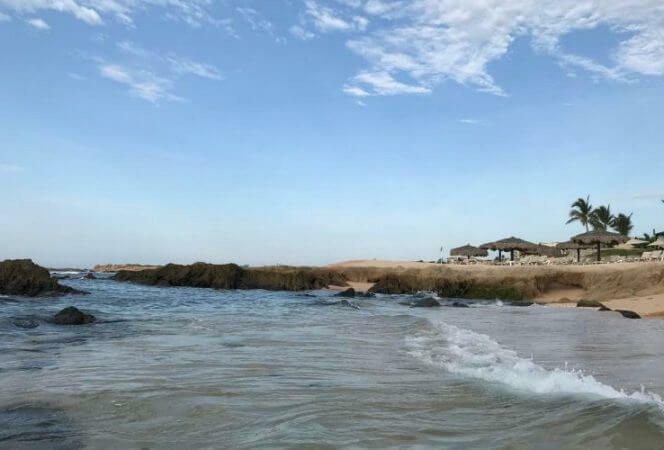 For many families, summer would not be complete without a trip to the beach, so we asked our fellow travel writers to share their favorite beaches in America for a family vacation and were overwhelmed by the variety of beaches they had to share. Not a single repetition in the bunch! 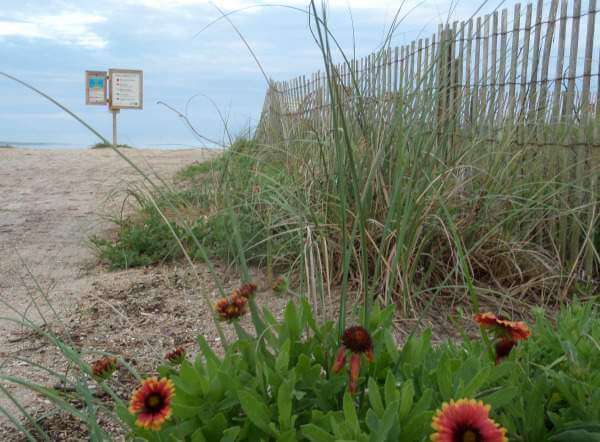 Whether your family likes to collect shells, mingle with the wildlife, or take long rides on the boardwalk, each one of these beaches has something different to offer. 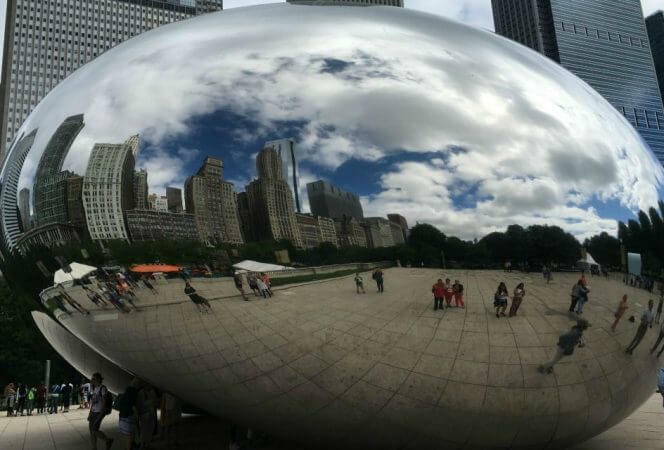 This post covers all of the best beaches in the United States, from the east to the west, each one has something that makes them stand out! The Simple Proof has the perfect plan for a weekend in Martha’s Vineyard. Family Vacation Critic makes us feel like the beaches in Maine are underrated. Here are 5 Maine beaches to add to your family’s radar. Mother of All Trips loves visiting the Delaware beaches with kids and shares her tips for seeing the shore. Two Moms A Little Time and a Keyboard loves the surf, sand, and sea creatures at the Wilmington, North Carolina beaches. Tips for Family Trips gives a list of tips for planning a beach vacation to the Outer Banks in North Carolina. Our contributor Sherry of Travel Plans in Mom Hands shares the best things to do in Myrtle Beach. We 3 Travel shares an awesome guide to the Jekyll Island’s beaches. Luxe Recess says the beaches on Little St. Simons island are empty and loaded with seashells. Who wouldn’t love that? 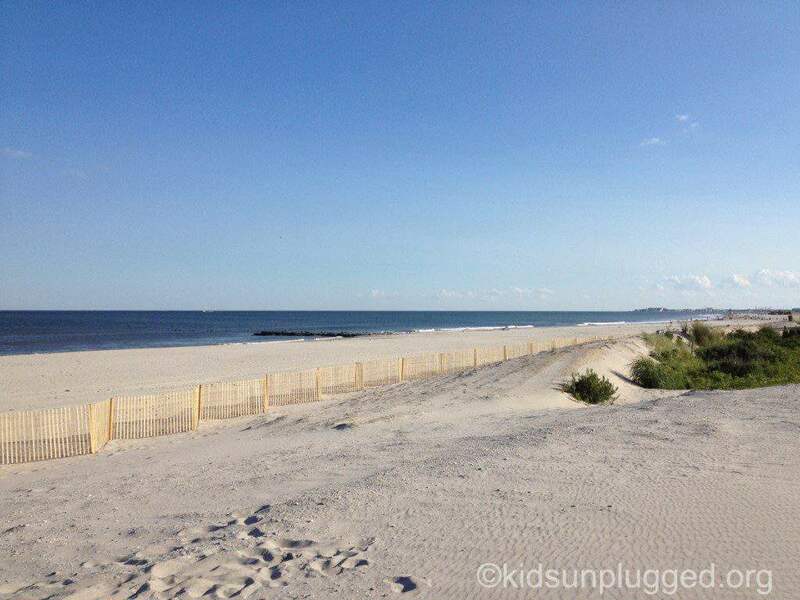 Kids Unplugged makes an argument for why Stone Harbor is the perfect New Jersey beach. It was obvious from the responses received that people love Florida beaches. From its small islands to family friendly beaches, the Sunshine State really does offer some of the finest beaches in the south. The Wandering Rumpus says Anna Maria Island beach in Florida is the perfect escape. Tips for Family Trips says one of the best family friendly beaches in Florida is Clearwater Beach. They love everything from the sugar sand beaches to the free family events. Luxe Recess loves Captiva and the South Seas Island Resort for families. Families Go Travel loves the beaches of Florida’s Paradise Coast, especially the Marco Island beaches. Travel Inspired Living enjoys the sea shell lined shores of Mickler’s Beach near Jacksonville. How to Survive Life in the Suburbs loves the uniqueness of Barefoot Beach in Bonita Springs. Our contributor Heidi loves the white sugar sand beaches of Sandestin and says it’s one of the best family beaches in Florida. Tips for Family Trips shares 10 fun things to do in Galveston, Texas and why you’ll love their 32 miles of beaches! Schoolhouse Beach has some of the clearest water you will ever see! Most people do not think of the Midwest when they think of beaches, and that’s really a shame. The shorelines of the Great Lakes are lined with sand dunes, pebbles, forests, and quaint towns, and really shouldn’t be missed. 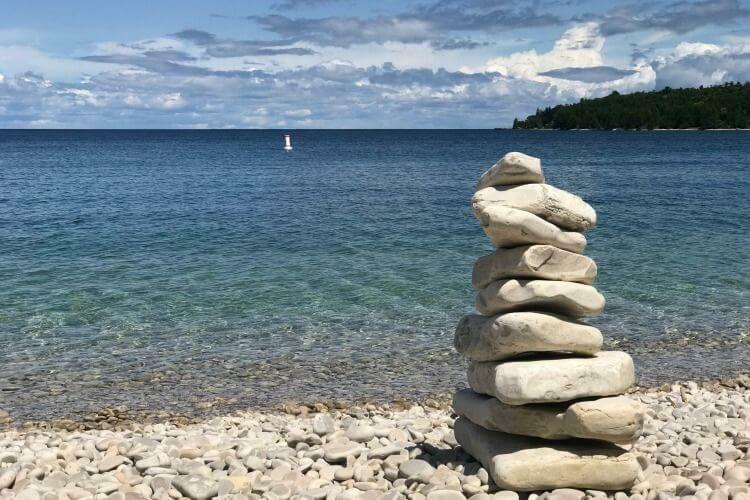 Road Trips for Families kicks off the best in the Midwest with their 5 favorite beaches in Door County, Wisconsin. Nate and Rachael explain why the best beach isn’t necessarily on the ocean, and share their tips for visiting the Indiana Dunes. Travel Inspired Living visits one of the longest beaches on Lake Erie, Headlands Beach State Park, and tells why it’s a must visit. The Wandering Educators shares the Top 10 Beach Towns of Michigan’s Sunset Coast, and makes me want to visit each and every one. The Pacific Ocean also has beautiful beaches, and they’re not just in California. Luxe Recess loves the Shore Hotel in Santa Monica and thinks it is the perfect hotel close to Santa Monica Beach and pier. We love San Diego beaches and share our favorite San Diego family beaches here. Mommy Travels writes about all the fun to be had in Newport, Oregon including beaches, accommodations, and places to refuel. 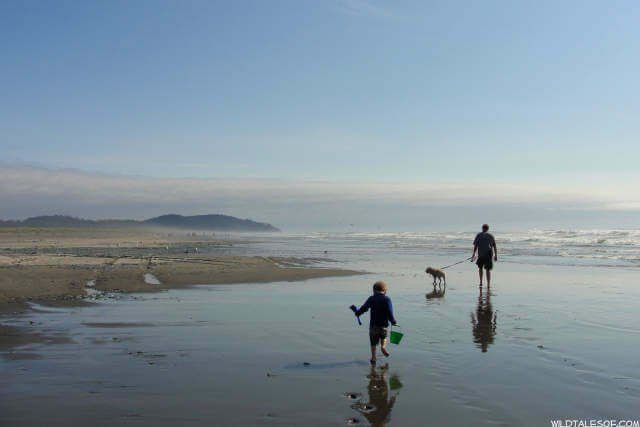 Thrifty NW Mom has the low down on the four best beaches in Olympic National Park in Washington state. The Simple Proof shares the best beaches in Big Sur with kids you won’t want to miss. I always knew everyone had their favorite beach, but I never knew everyone’s choices would be so diverse. All of these places look fantastic and they only make me want to travel more and explore all of the beaches we have in the United States. 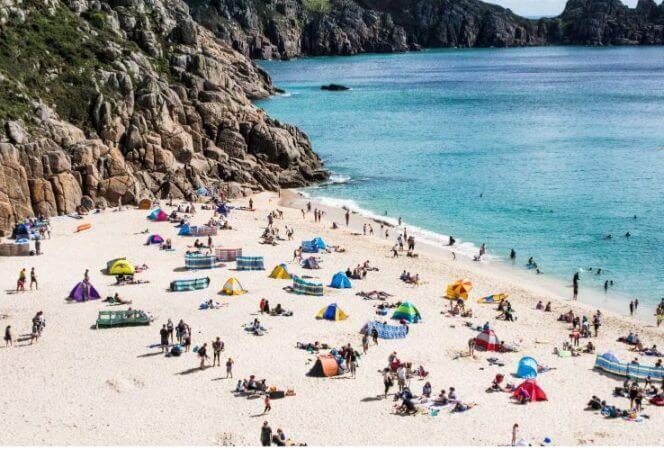 If you’re looking for beaches around the world for families, you’ll want to read this article. We also have places in Key West to check out. And just in case you were counting, we might have a few more than 25 picks, we just couldn’t choose. *This post originally appeared in June 2015 and was updated in February 2019.